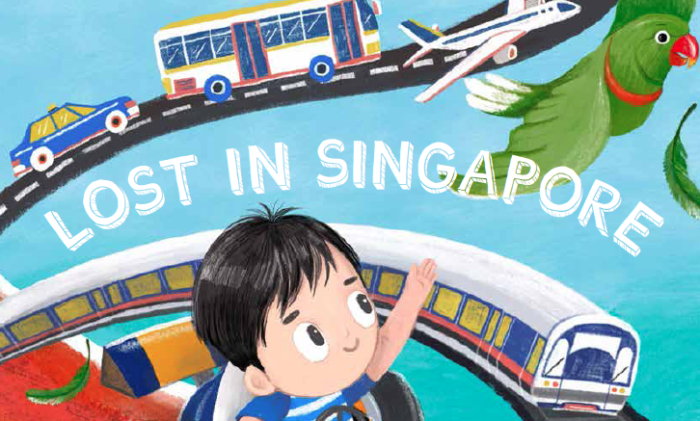 Singapore Airlines (SIA) will be featured in a new children’s picture storybook that explores Singapore’s transport system. The book will be penned by author, Matthew Cooper, and illustrated by Hong Kong-based artist, Candice Phang. Entitled Lost in Singapore, the story will take a young boy across Singapore on various modes of transport as he looks for his missing pet parrot. His quest will bring him to locations such as Changi Airport and he will receive help from the Singapore Girl and other friendly characters. In a statement to Marketing, SIA’s spokesperson said Cooper approached the company to support his endeavour in developing a children’s book featuring Singapore. SIA saw value in his idea as it introduces children to the different modes of transport and attractions in Singapore as the story unfolds. SIA hopes to encourage reading in children and for the reader to discover a love for reading by reading more about Singapore. “I believe books are vital for encouraging a love of reading amongst the young. I am delighted that Singapore Airlines shares this same belief in the importance of education and supported the production of this book. I could not think of any brand more iconic and inseparable from its home country than Singapore Airlines,” added Matthew. The book will be released on Singapore’s National Day on 9 August 2018. It will be made available at major bookstores and on krisshop.com as well as the October issue of the SilverKris magazine catalogue. Additionally, Cooper will be speaking to various media outlets to promote the book. While the e-commerce growth opportunity for global brands in China is immense, understanding its unique, local market nuances is c..
Former independent agency leads share their views on the recent WPP-Grey-Yolk legal battle, and their experiences post acquisition..
China's leading video portal Youku is going "mainstream," in a bid to tap a great deal more of China's growing online advertising ..